I am the mother of 3 girls. My oldest daughter started Girl Scouting almost 4 years ago as a second year Brownie. At the first parent meeting, I registered for chaperone duties. My daughter had such a great time in Girl Scouts even though her troop was primarily girls from other schools in our district. She made lots of new friends, one of whom goes to our church where they continue their friendship. In 2011, my second daughter was starting kindergarten and wanted to be a Daisy Girl Scout desperately. I didn't have the time in my schedule to drive and participate in two troops. There was a strong possibility that neither girl would do scouting. Then, the SUM approached me about being a leader. I said there was no way I could choose one daughter over the other. I told the SUM I would consider it and let her know. A few weeks went by and a mother of one of my daughter's friends contacted me. Her daughter's troop was disbanding because the leader was moving or didn't want to return. The mom wanted to know if I would consider becoming a leader. My oldest daughter was excited by the opportunity to be in a troop with her friends from school. Yet I still didn't want to drive my other daughter to another troop's activities and meetings. Not to mention the sibling jealousy it would cause. I went back to the SUM and asked if I could lead two troops. Flash forward now to 2013/2014 scout year! I have 4 amazing co-leaders, awesome and involved parents combined with a group of Brownies and Cadettes--all of whom are like family to me! I received Rookie of the Year from my service unit in 011/2012. My troops hosted our Service Unit's Penny Carnival this year, which we considered a huge success. My Girl Scout family more than doubled our cookie sales from the previous year which allowed us to take the girls on an overnight adventure at the Philly Zoo earlier this month. 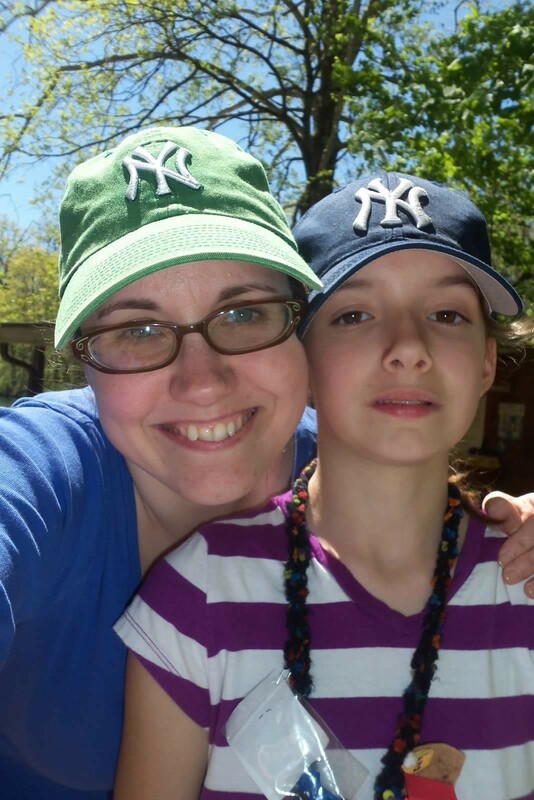 My daughters have enjoyed Girl Scout Camp at Oak Spring the past two summers, making new friends along the way. We were also able to participate in the 2013 Leader/Daughter weekend at Oak Spring--awesome experiences for each of us. This year, I will serve as the Daisy Coach and Event Coordinator for our service unit along with watching my own girls challenge themselves. 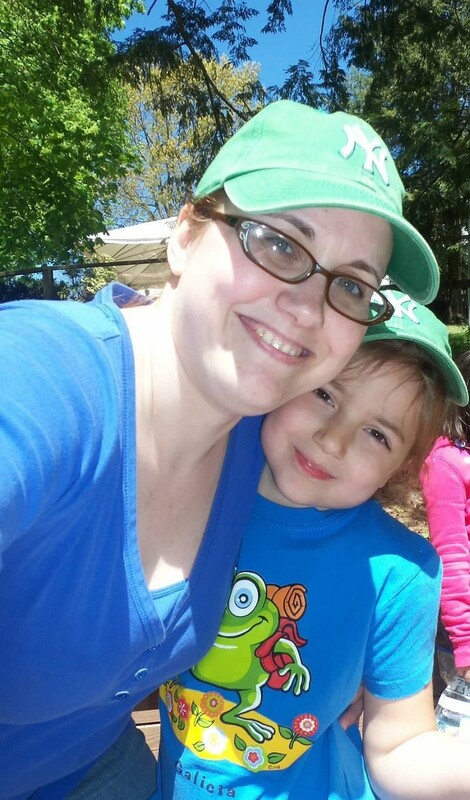 My time as a Girl Scout volunteer and mom have been filled with great memories, nature hikes and camping trips. Before Girl Scouting, I had never camped; let alone considered taking a group of adults and girls on a camping trip. Girl Scouts helped me realize that I really enjoy camping! Camp like a Girl!!! My co-leaders and I are looking forward to another fantastic Scouting year! My life is greatly enriched by my time as a Girl Scout Volunteer and mom! Wonderful story about taking a risk and being supported to be successful. Thanks for sharing!